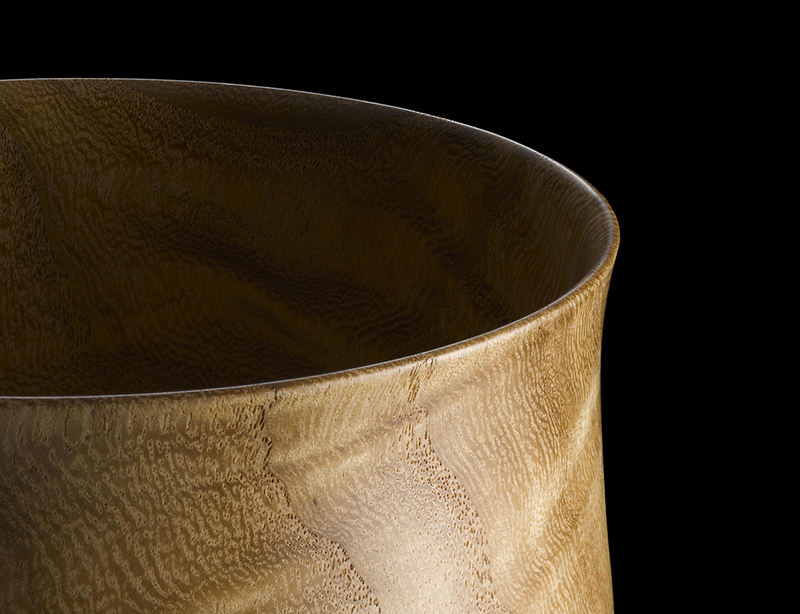 “Muryoju”, a traditional tea bowl made from an aged Paulownia wood prepared by the traditional artisan Fukutaro Azuma, was designed to honor the inauguration of the 520th Seihoin Zenbo Hidaka, a Buddhist priest of the highest order and a successor of Kobo Daishi, as the chief priest of Mount Koya temples. Mr. Azuma’s “rare technique for cutting wood to reach 1-mm thickness by using a combination of machining and handcrafting skills” and the characteristics of the wood that has been aged for several decades are elegantly combined in this excellent tool of the tea ceremony. Its light weight and shape brings an affinity that merges with the body when it is held in one’s hands, the edge of its thin lip that gives a pleasant touch to the mouth, and the gravity of time from the aged wood that has accumulated years of growth take form as an answer to the ever-lingering question. By connecting Mount Koya with the skills and materials of the land, I created this object as a strongly inevitable figure born from the land. 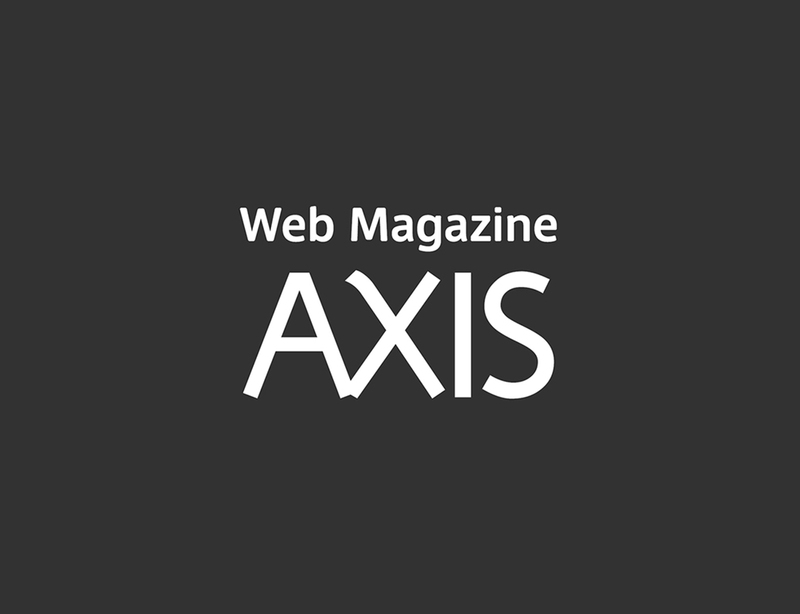 Creative direction and design development support project for WAKAYAMA at Maison et objet 2019 was introduced on AXIS Web Magazine. Creative direction and design development support project for WAKAYAMA at Maison et objet 2018 was introduced on IKKEI DESIGN March issue.  Total design direction for WAKAYAMA at Maison et objet 2018 was introduced on BrandLand Japan didital issue - Real stories of nine experts - . 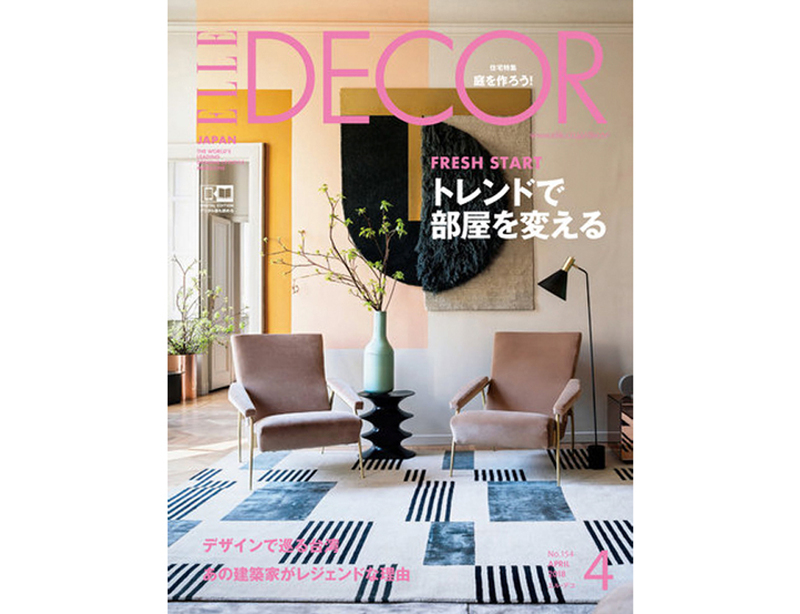 Creative direction and design development support project for WAKAYAMA at Maison et objet 2018 was introduced on ELLE DECOR JAPAN April issue. 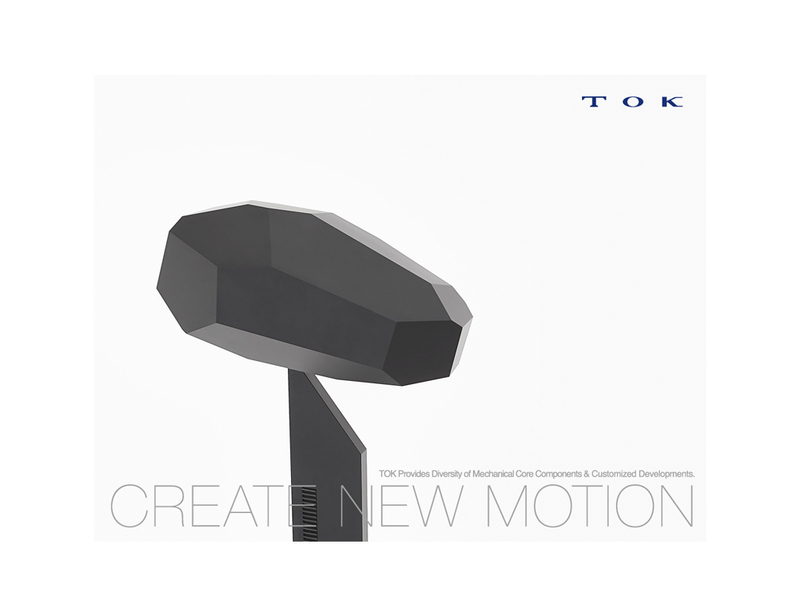 This work was presented as an innovative demonstration unit of “METEO”, HAGOROMO”, and “IKEBANA” for TOK Corporation that invented the world’s first plastic bearings and is currently developing and manufacturing various “power control systems”. 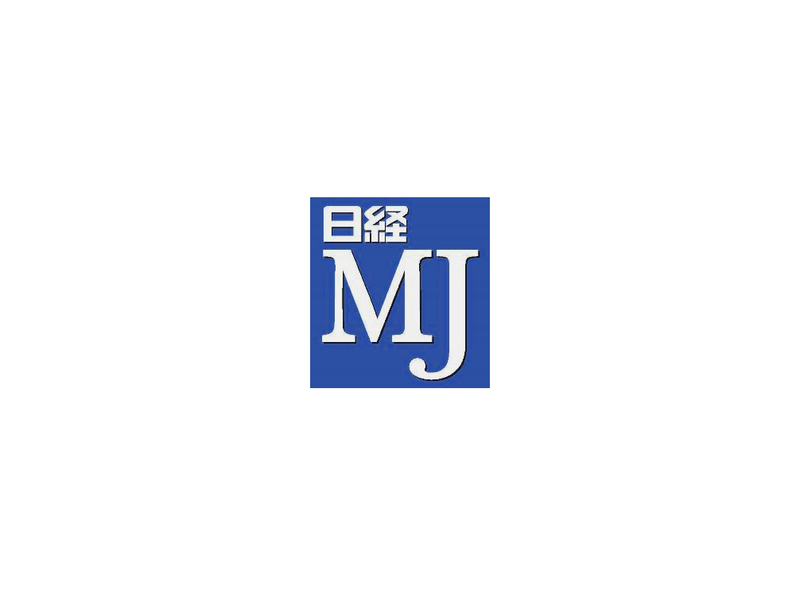 Exhibition space design work at Maison et objet 2017 was introduced on nikkei MJ Newspaper issue. 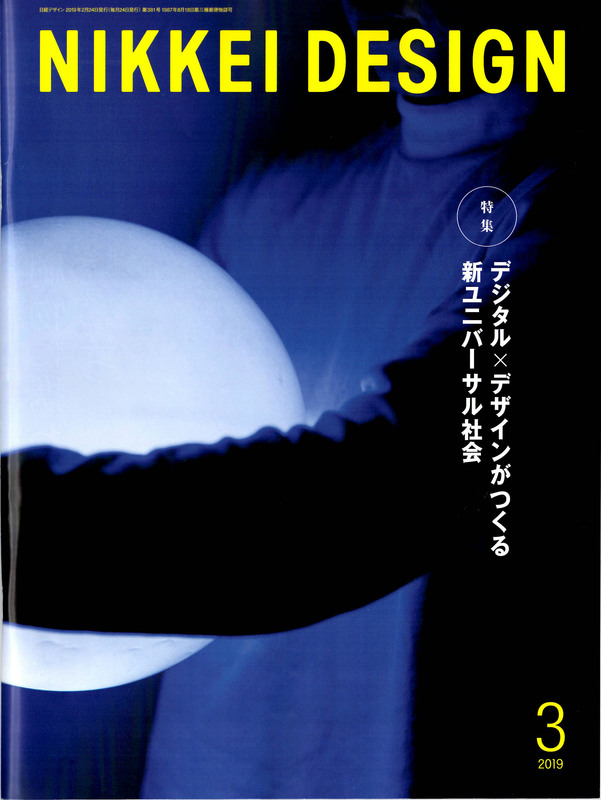 is introduced on article "New fashion that tradition technology and high-tech, advanced design fused" of Japanese popular Newspaper Asahi Shimbun Didital issue.